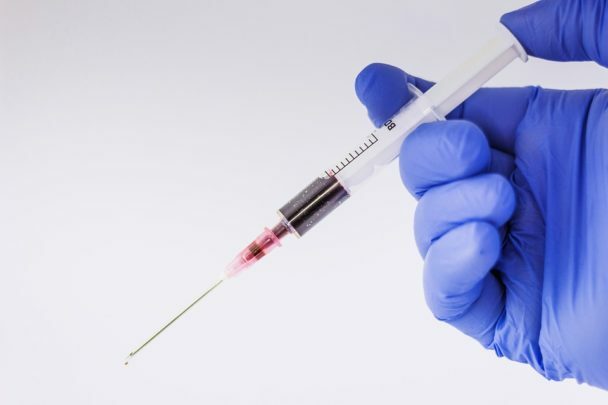 The latest study, from Stanford University School of Medicine in California, has investigated the potential of injecting microscopic amounts of two agents that stimulate the body’s immune response directly into a malignant solid tumor. Moreover, the researchers have reason to believe in a speedier path toward clinical trials for this method, since one of the agents involved has already been approved for use in human therapy, while the other is already under clinical trial for lymphoma treatment. The study’s findings were published February 2, 2018 in the journal Science Translational Medicine. 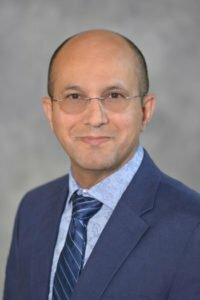 Dr. Levy specializes in the use of immunotherapy — which is a type of treatment wherein the body’s immune response is enhanced so that it can target cancer cells — to fight lymphoma, or cancer of the lymphatic system. There are several types of immunotherapy, including some that boost the entire immune system of the body and others that are a lot more targeted. But, the researchers note, they all come with caveats attached. They may have problematic side effects, be time-consuming, or be simply too costly. The team’s method, however, arguably has more benefits — even beyond its potential effectiveness as a treatment. “Our approach uses a one-time application of very small amounts of two agents to stimulate the immune cells only within the tumor itself,” Dr. Levy explains. This method can “teach” immune cells how to fight against that specific type of cancer, which then allows them to migrate and destroy all other existing tumors. Although the immune system’s role is to detect and eliminate harmful foreign bodies, many types of cancer cell are able to evade detection in complex ways, which enables them to grow and spread. “Once again, this demonstrates the life-changing role research and clinical trials play in the quest to eradicate cancer,” added Dr. Bo. I would contact Dr. Levy for all the details since he is leading this research.